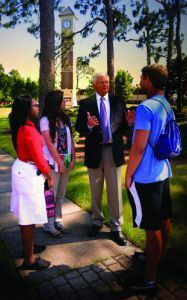 Pensacola State College is welcoming an increased enrollment for fall term that began Aug. 21. 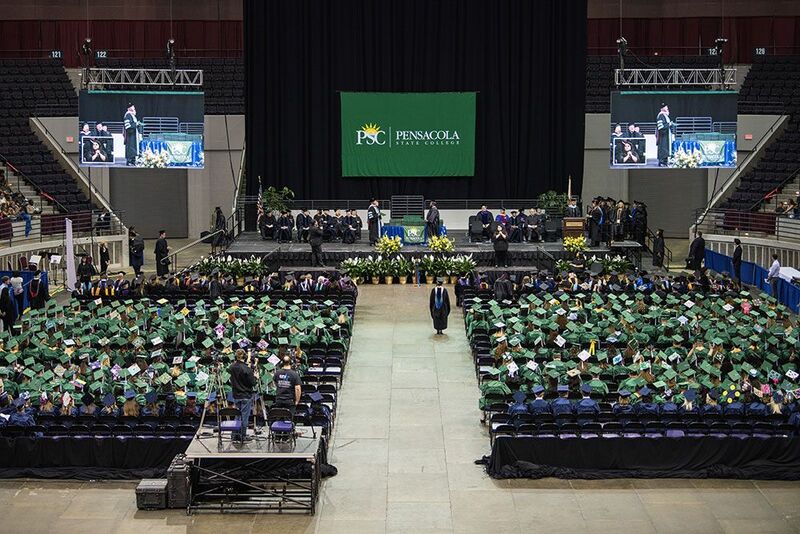 PSC President Ed Meadows announced that total headcount is up 6.7 percent, and the fall-to-fall retention rate is up more than 6 percentage points from last year. “We are working to increase those numbers even more as students register for our C session that begins Sept. 12 and D session that begins Oct. 17,” Dr. Meadows said. Providing courses to meet student and workforce needs is a strong focus at Pensacola State. The rise in enrollment can be attributed to numerous factors including a stronger emphasis on student advising, assistance in helping students secure scholarships and financial aid, increased contact with current and potential students, as well as a comprehensive marketing campaign targeting high school students. The results are a significant increase in student enrollment, retention and completion.